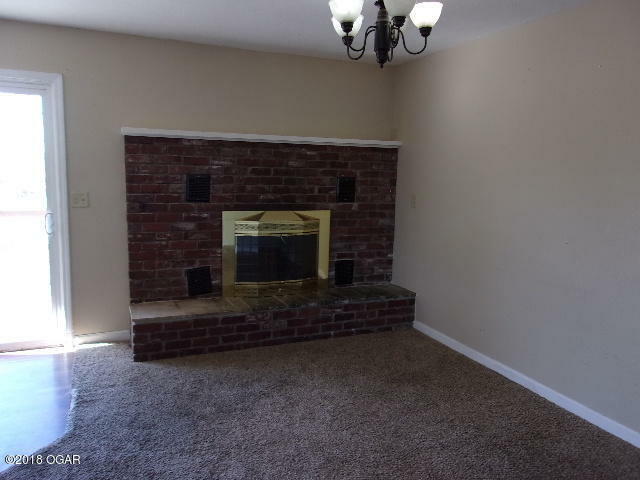 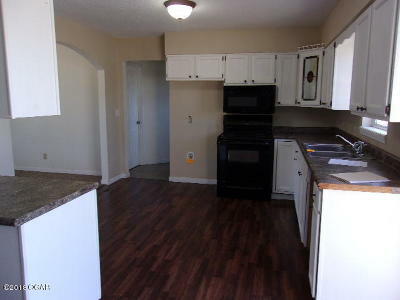 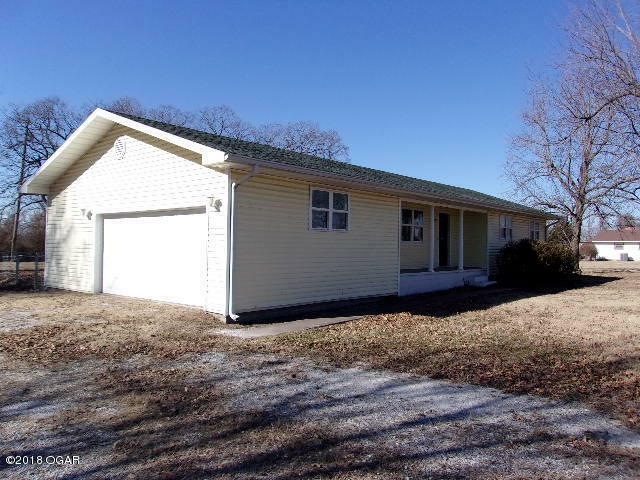 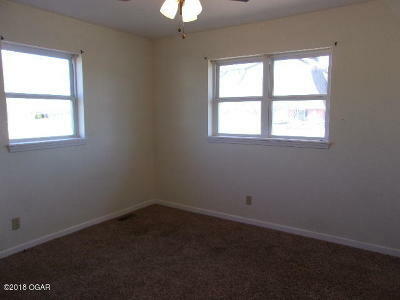 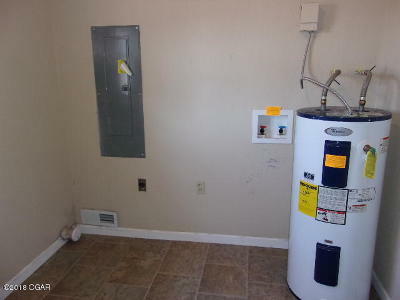 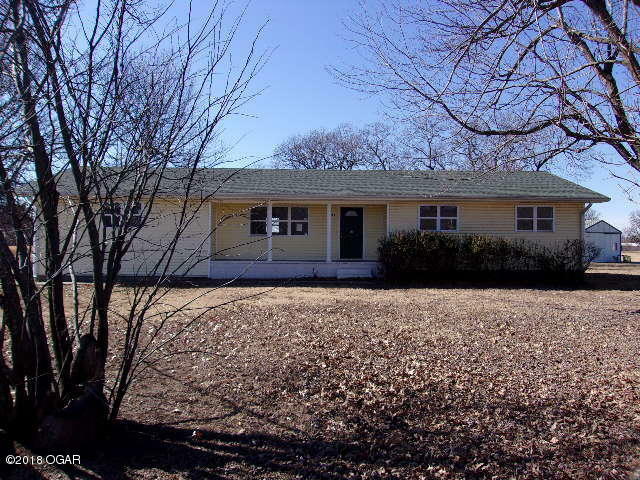 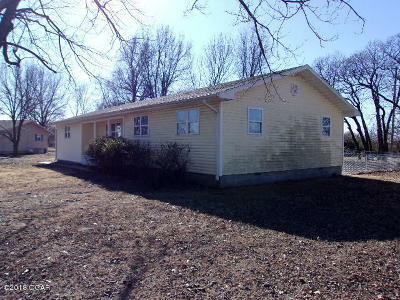 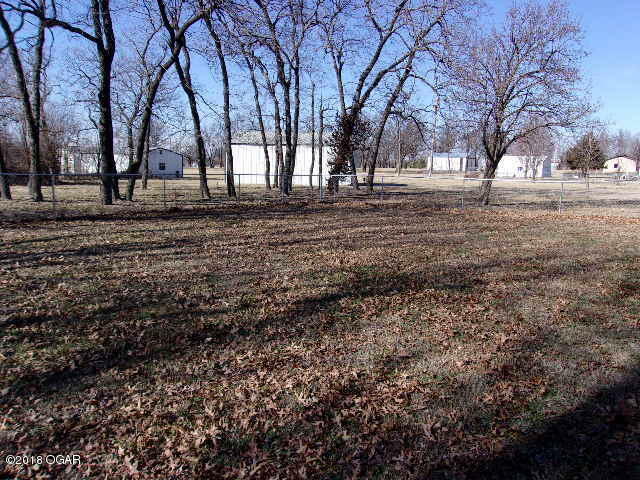 3 Bedroom, 2 Bath Ranch Style Home sitting on large lot located just outside Neosho City Limits. 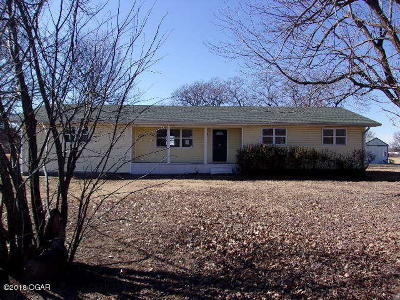 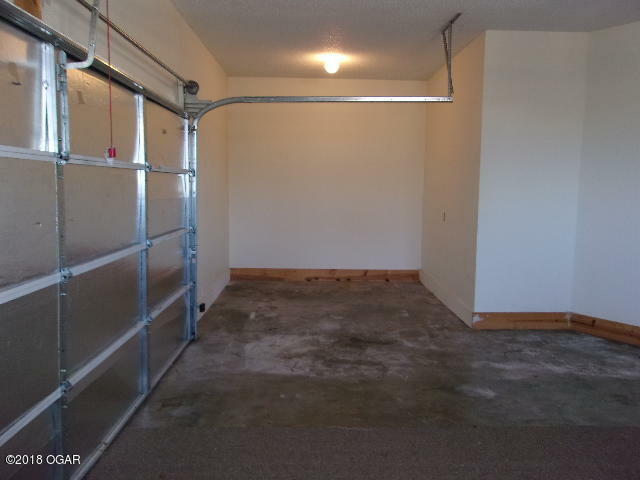 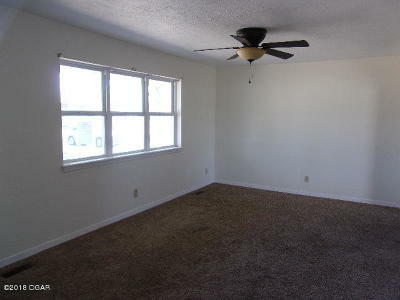 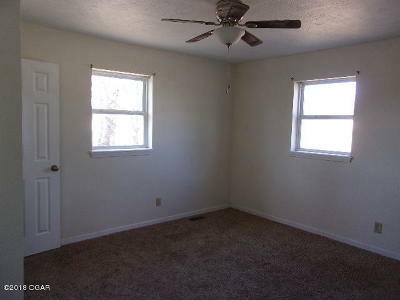 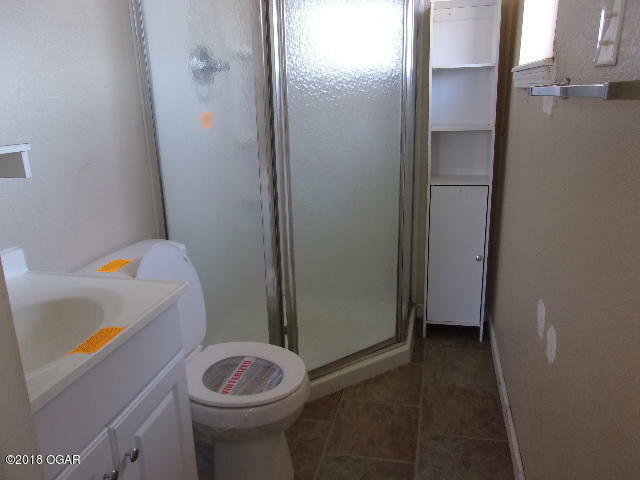 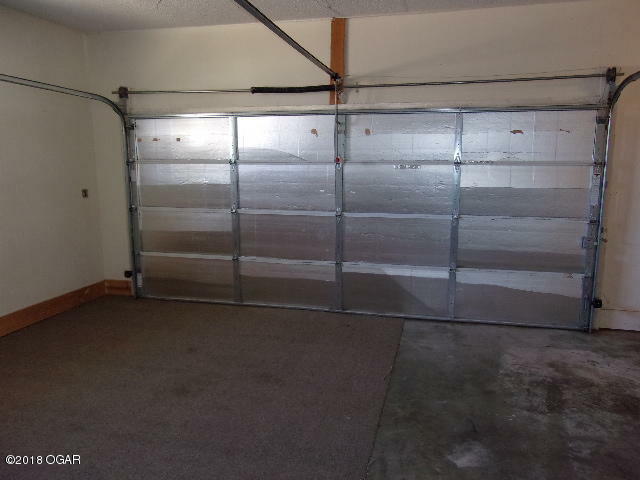 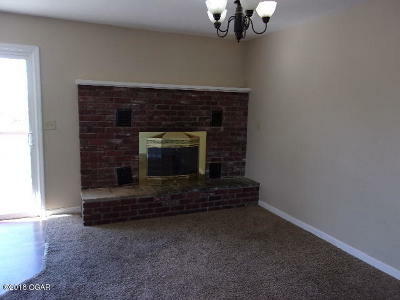 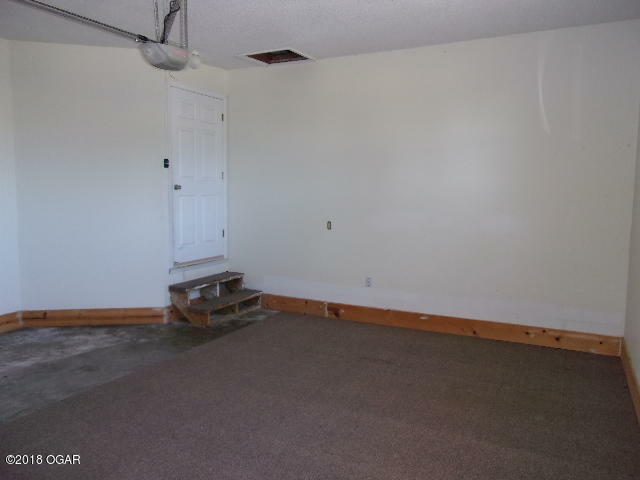 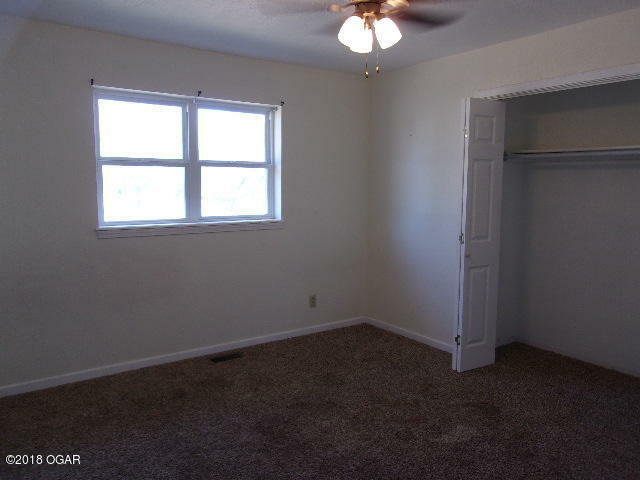 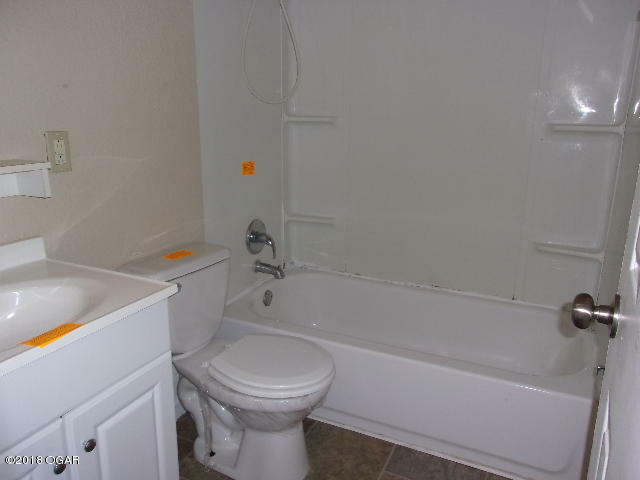 Home features spacious living room, comfortable kitchen/dining combo, and a large 2 Car attached garage. 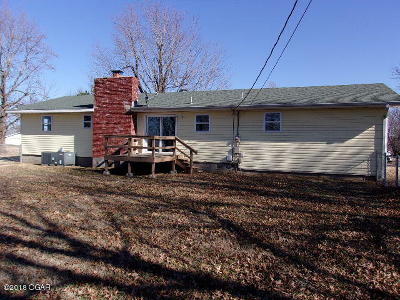 Back Deck and fenced back yard are perfect for animals to roam, BBQ's, and family activities.